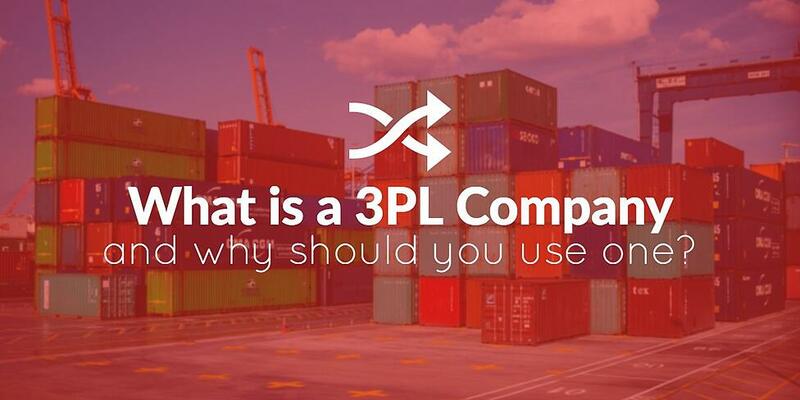 What is a 3PL Company and Why Should You Use One? For supply chain managers with large operations, having a working knowledge of where all goods are at all times is crucial. But unless everything runs on a predictable and precise schedule— and it occasionally doesn't— this can be difficult to maintain. Managing a supply chain from end-to-end involves more expertise and visibility than most people are capable of handling on their own. 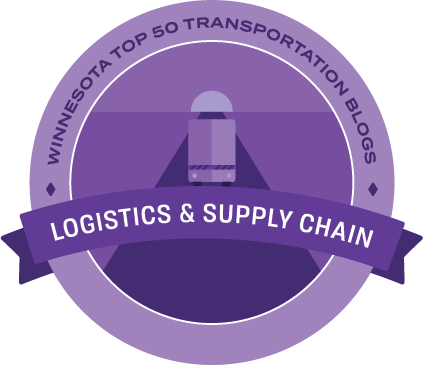 That’s why instead of handling the entire process in-house, many supply chain managers choose to work with third-party logistics providers (3PLs) to help them ensure the successful transportation of their goods. If your company ships items internationally, you know how expensive and complicated it can be to get your goods to their destination safely and on time. There are many reasons for this, including variations in customs and regulations, fluctuating fuel and labor costs, and the challenges of maintaining visibility during the shipping process. When choosing a carrier to ship your items, it may be tempting to cut through the clutter by singling out the shipper with the lowest price point. 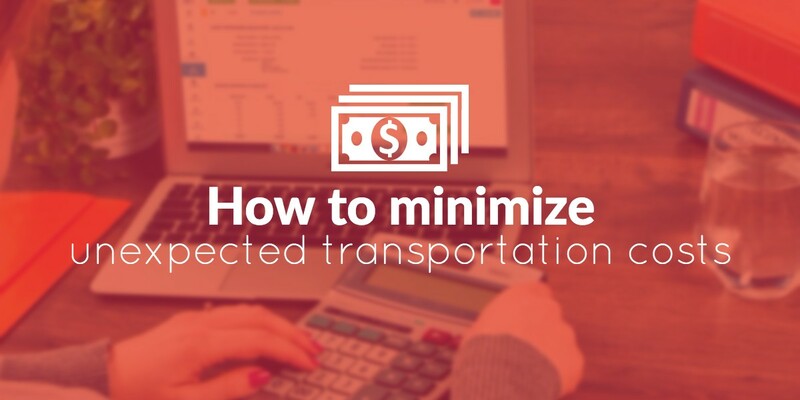 With pressure to focus on your bottom line and to maximize profits, it’s understandable that you’d look for low cost international shipping to save money. However, focusing exclusively on a low price without taking other crucial factors into consideration can be a costly mistake. 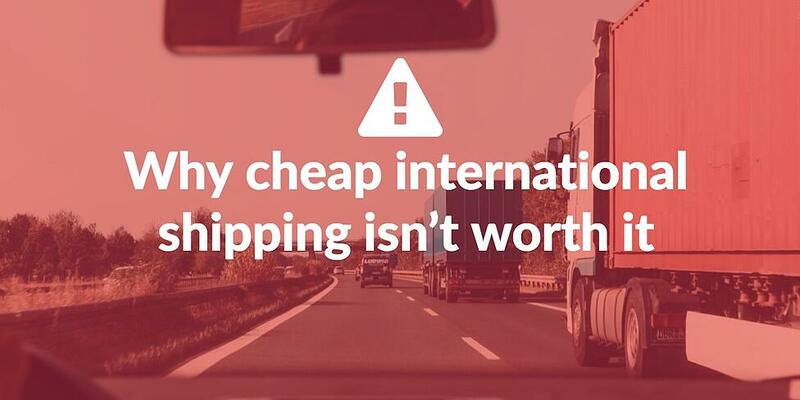 The bottom line is that international shipping can be expensive if you want to get it right. When shopping around for a good price, you’ll likely find that most established carriers charge about the same amount, with small variations. So, when you see a carrier offering a much lower price than their competitors, it should raise a red flag. Any business that depends on having goods moved from one place to another has experienced the frustration of unexpectedly high and fluctuating shipping costs. When these expenses increase without warning, managing a budget can become difficult; as does setting expectations when you don’t know what to expect. In the first days of his presidency, Trump ordered a regulation freeze. In an executive order, President Trump told federal agencies to remove two existing regulations for each new one proposed. The delays that followed these actions have caused confusion across many industries. This has left a lot in question about rules affecting the logistics industry. 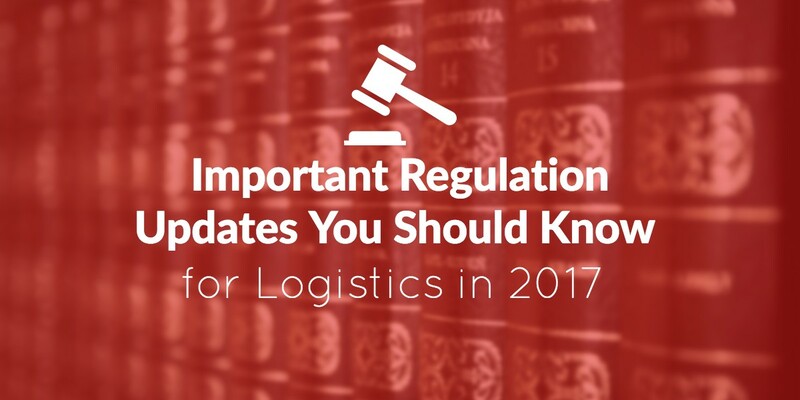 Here is a quick report on some important industry regulations for logistics in 2017 and their status. 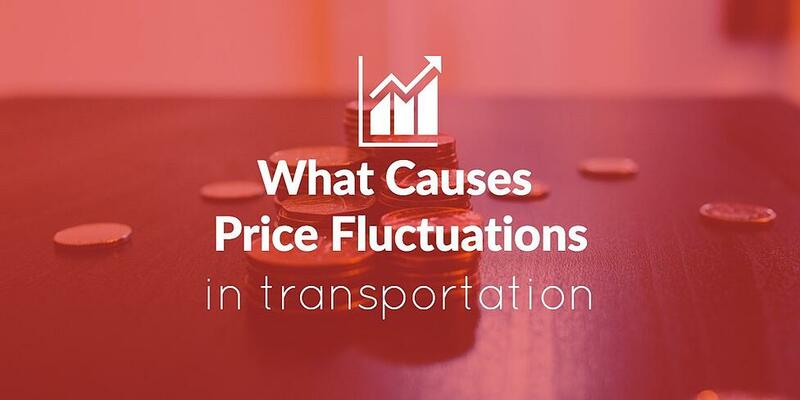 What Causes Price Fluctuations in Transportation? Our apologies to Charlie Brown, but it doesn’t look like the holiday season will be getting any less commercial anytime soon. And of course, the frenetic pace is not just limited to the weeks between Thanksgiving and Christmas any more. According to a 2016 survey, 56.69% of Americans say they start their holiday shopping before Black Friday. In fact, 35% of shoppers get started before November. 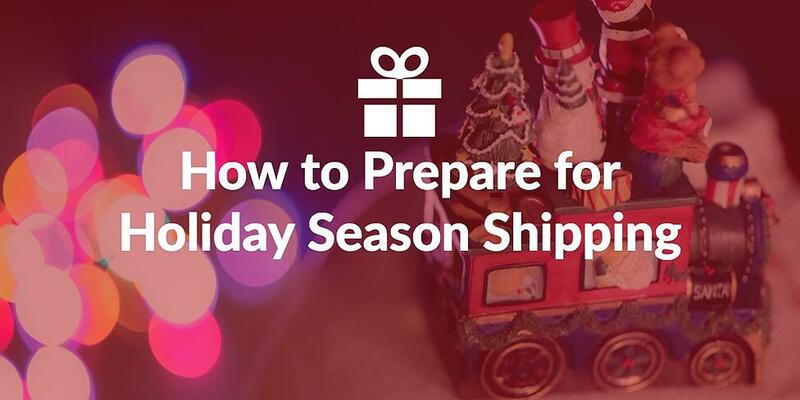 It should come as no surprise that the busy season for shipping is occurring earlier and earlier. Many companies begin ramping up their production and inventory as early as July and August in preparation for the onslaught of holiday shoppers. 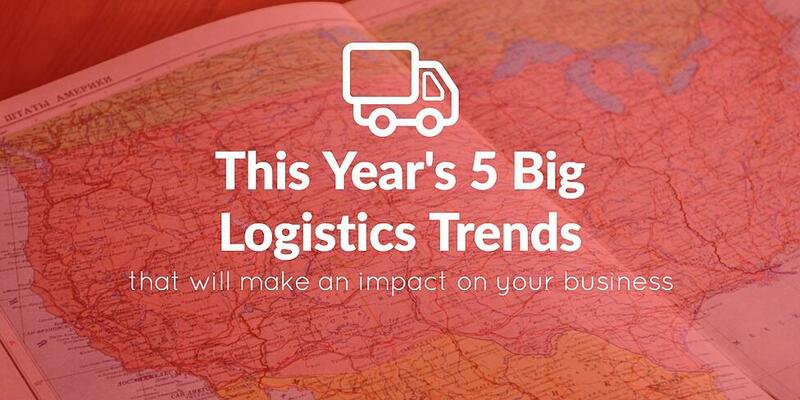 As a result, pricing for logistics services can rise significantly in the last half of the year. Heading into 2017, business owners had a lot of questions. Today, they still await the new administration’s actions on regulations and initiatives like the ACA, H-1B Visa program and a trillion-dollar investment in infrastructure. While much remains in question, we can always count on industry trends to impact and inform the decisions we make for our businesses in the year ahead. From production and transportation to warehousing and supply chain management, there are many components that make up the world of logistics. And changes to any of these component parts can affect what’s happening in the logistics marketplace. Technology, for example, heavily influences the industry, and revenue could be negatively impacted if companies are caught off guard or are slow to adjust. In this article, we’ll take a look at some of the industry trends to look out for in 2017. From changing technology to evolving standards and regulations, getting a jump on what may be coming your way can help you make the right decisions for your business.